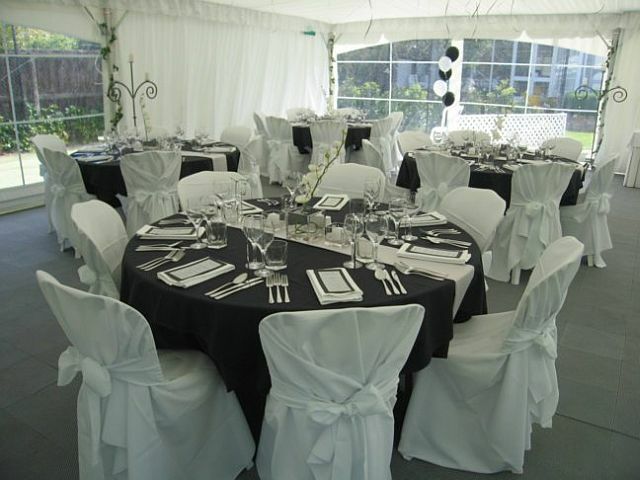 When it comes to last minute wedding catering services for Indians in London then every remember UBP catering. We have cooking capacity of more than 1000 guest at any given wedding events. We have in house team of chefs who can cook mouth water delicious food for your wedding day. People who book advance Indian wedding catering with us enjoy best bargain and special discount on booking. We do our best efforts to provide excellent wedding catering for Indians and south Asians.